Grace celebrates the new leadership on council. They were installed during the January 13 worship service. Please pray for these leaders that God’s vision will guide them and supply them with all the gifts needed for the task. There are two open seats on the council. 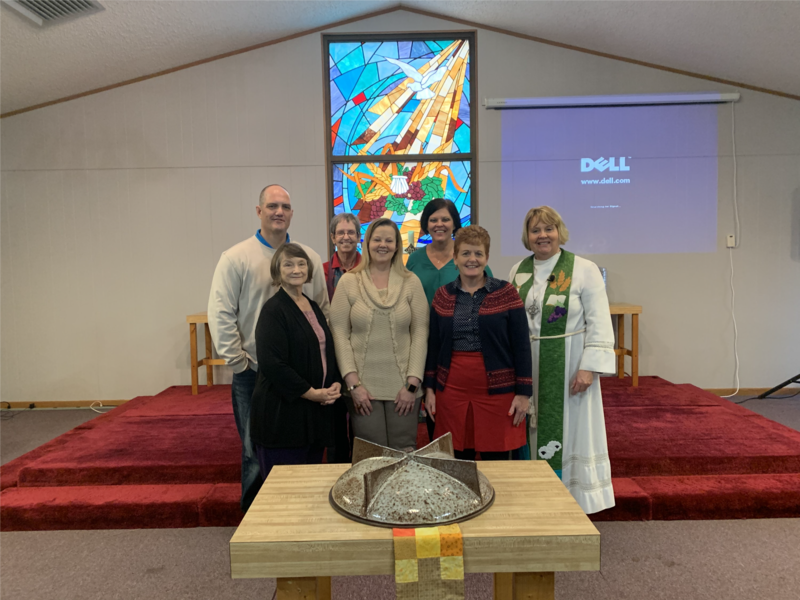 Please consider joining this council in leading Grace’s ministry during 2019. Contact any council member or Pastor Cindy for information.